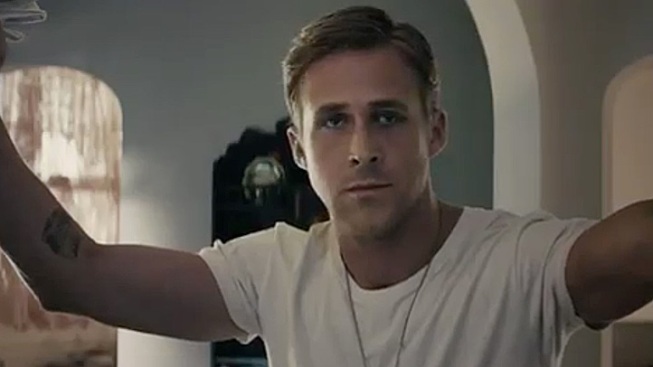 "Gangster Squad" boasts about as good a cast as you could hope for: Ryan Gosling, Sean Penn, Josh Brolin, Emma Stone, Nick Nolte, Anthony Mackie, Michael Pena and Giovanni Ribisi. Surely you can find a few names on that list that will pique your interest in this true-crime actioner set in post-WW II Los Angeles about the LAPD's war with East Coast gangster Mickey Cohen. Penn stars as Cohen, the boxer-turned-gangster who made his bones in NYC before being sent west to take over the City of Angels. Brolin, Gosling and Nolte are the cos who head up a secret team of police working on the gray fringes of the law, doing whatever they can to keep Cohen and his men at bay. And in true noir fashion, Stone appears to play the femme fatale, a gangster's girlfriend who catches Gosling's eye. If Stone and Gosling keep falling into bed together, people are gonna talk. Based on the book by Paul Lieberman, the screenplay was adapted by Will Beal for director Ruben Fleischer, of "Zombieland" fame. "Gangster Squad" opens Sept. 7.